To build a web governance system that works, start by measuring the Scale of your online presence (Size, Complexity & Engagement) and go from there. Learn how. When web management goes bad NEW! 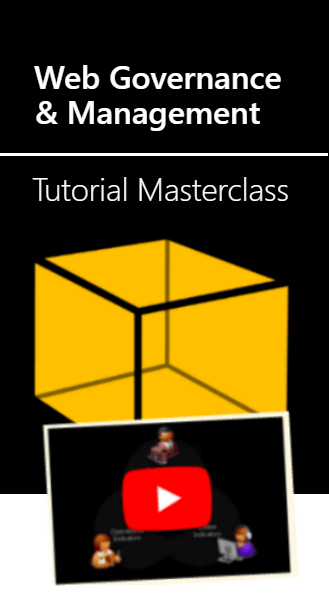 "If you work on a web team, you need to watch the video Masterclass. Clarifying, affirming, practical!" "A lot of practical depth. I think that someone managing a large site would find it genuinely useful." "Shane is extremely knowledgeable. His ability to communicate clearly made working with him a no-brainer." Learn how plan a system of web management that works. Find out how to change your digital culture & management. 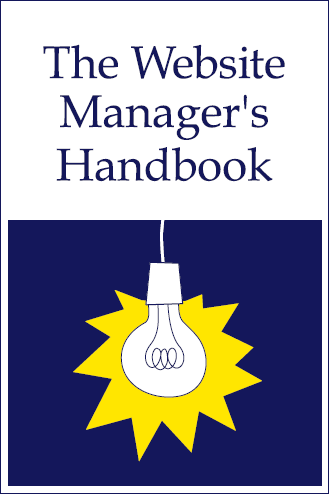 This original guide for online managers has sold hundreds of copies. Includes detailed descriptions of all the tasks of web management. 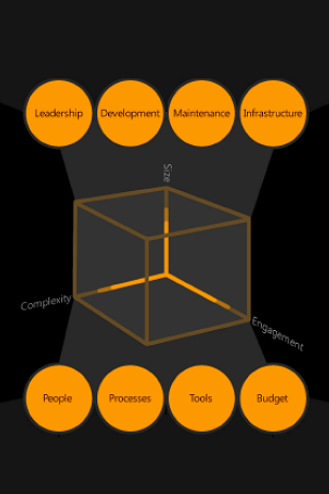 Lists all core processes, skills and tools needed for web delivery. 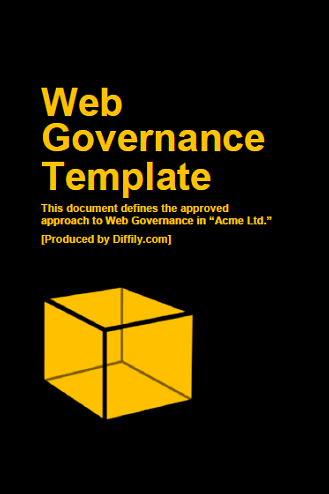 A 61-page description of a complete web governance system. Includes outline descriptions of Policies, Procedures, Roles & Responsibilities. Describes key web activities, as well as tools & technology. I'm Shane Diffily. 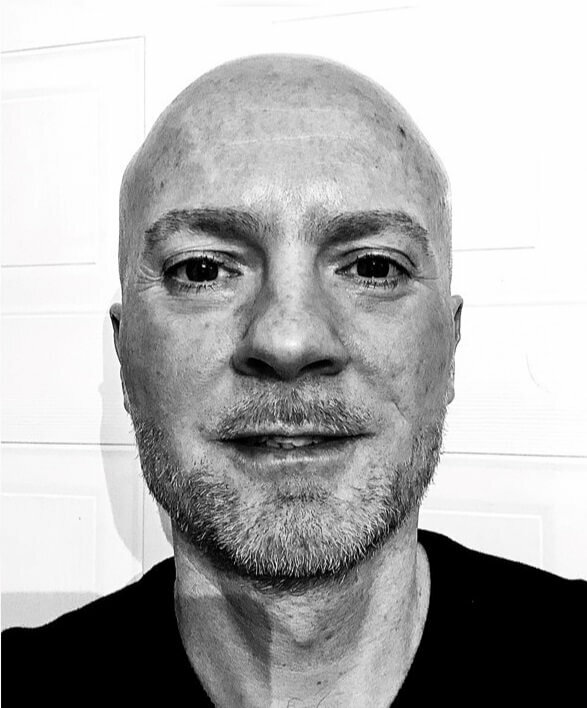 I have been writing and speaking about web governance, web management and online operations since the mid-2000s. 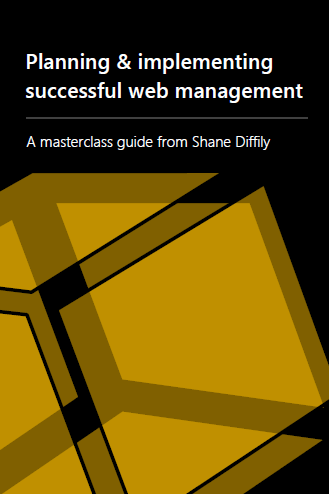 I created the Web Governance Masterclass, Website Manager's Handbook and online advice articles to help web managers solve common problems. Read more about me.